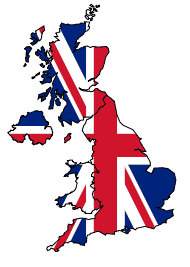 We supply and deliver FloGas bottled gas for domestic and commercial use across Oxfordshire, Buckinghamshire & Northamptonshire. Prompt reliable delivery ensuring you never run out of gas. Propane, Butane and Forklift gas. 47 Kg Propane, 19 Kg Propane, 18 Kg (FLT) Propane, 11 Kg Propane, 6 Kg Propane, 3.9 Kg Propane, 13 Kg Butane, 7 Kg Butane, 4.5 Kg Butane. 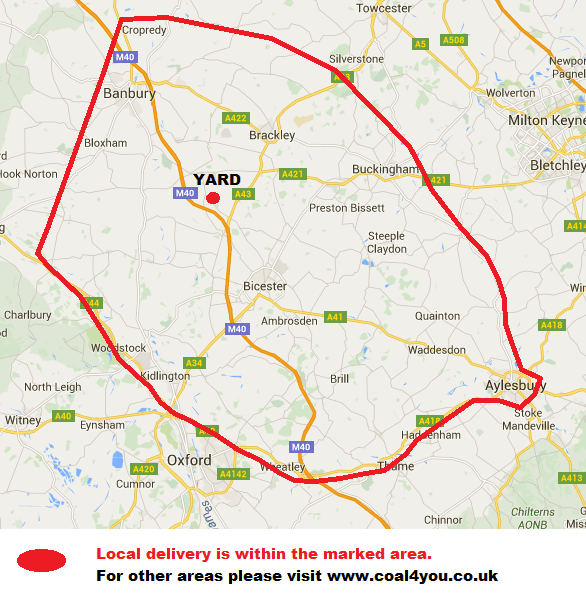 We deliver to Bicester, Banbury, Brackley, Buckingham, Aylesbury, Oxford and anywhere in between.